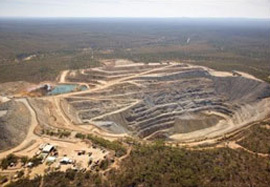 The Balcooma royalty covers the Dry River South Underground, Balcooma Underground and Balcooma Open Cut mines, located in the Central Region of North Queensland, approximately 180 miles west of Townsville. Production re-started during the June 2014 quarter. Metal price estimates used for reserve calculations were unavailable. Figures reflect reserves associated with the entire property. 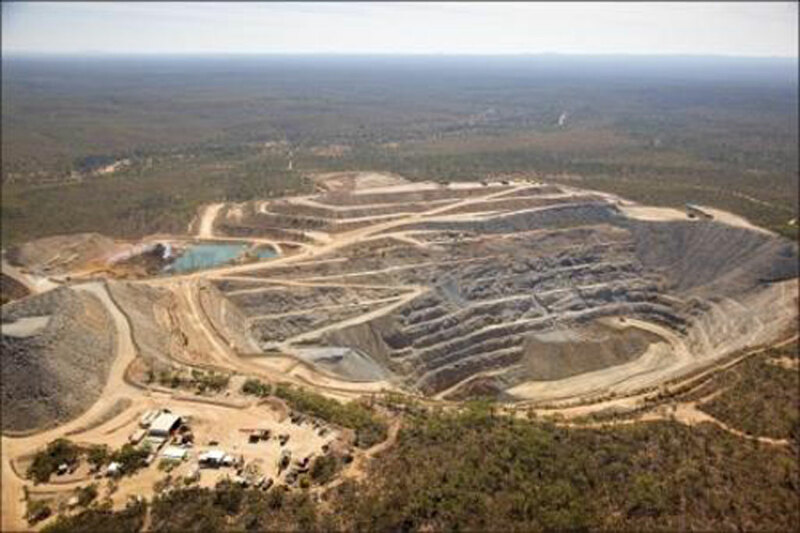 The operator did not provide a detailed breakdown of the reserves subject to Royal Gold's royalty interest. Therefore, a portion of the reserves is not subject to Royal Gold's royalty interest.